ATLANTA, Ga. (July 23, 2018) – Chick-fil-A will soon ask Atlanta customers to test a totally new concept for the brand. Mealtime Kits, which launch at 150 restaurants across the Atlanta area beginning August 27, are designed to make it easy for customers to cook their own meals at home using fresh, pre-measured ingredients they can pick up in the drive-thru, at the front counter, or via the Chick-fil-A One app. 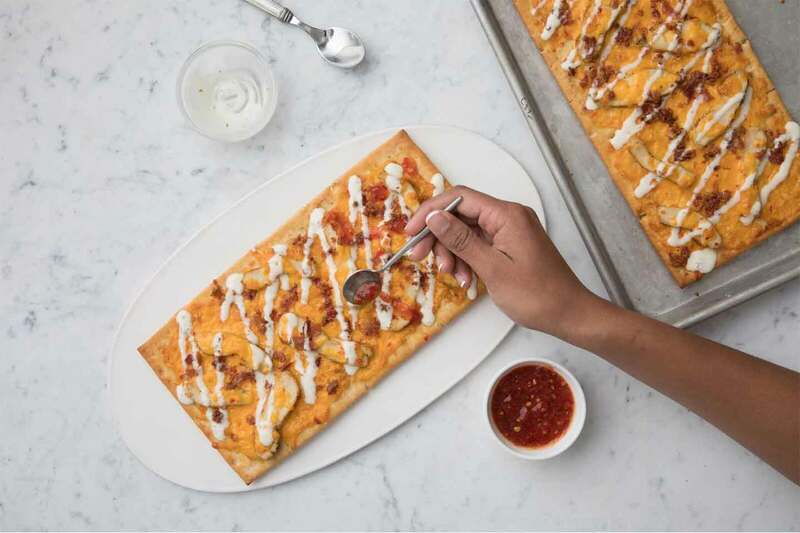 Chick-fil-A Chef and Atlanta Restauranteur Stuart Tracy helped develop five different kit recipes, which are easy to follow, simple to make and include the quality Chick-fil-A chicken used in the brand’s famous chicken. 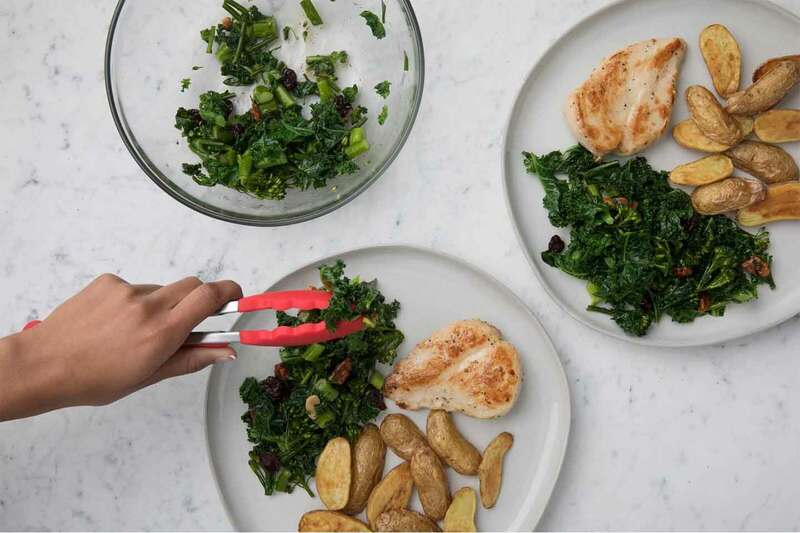 Chick-fil-A will be the first in the quick service industry to offer a full meal kit offering, and customer feedback on the test will help the restaurant company decide whether to roll out the concept nationwide. A limited-time test offer, Mealtime Kits will be available to customers in Atlanta until November 17, but customers nationwide can express their interest in trying the kits by filling out an online form. 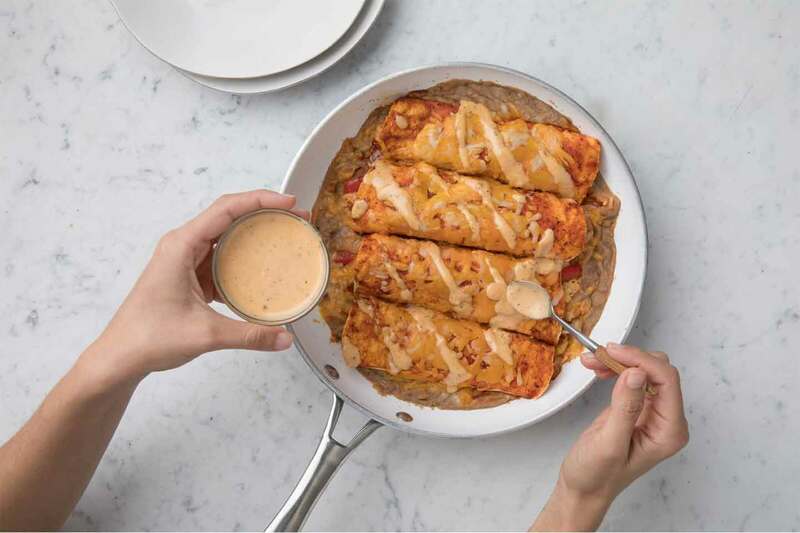 During the test period, Chick-fil-A will rotate five meal kit recipes: Chicken Parmesan, Chicken Enchiladas, Dijon Chicken, Pan Roasted Chicken and Chicken Flatbread. The Restaurants will offer two recipes at a given time. Each Mealtime Kit serves two people, and costs $15.89. Each kit has a “use-by” date, and they can be refrigerated at home for several days, depending on when they are purchased. All the chicken used in the Mealtime Kit recipes is No Antibiotics Ever. Chick-fil-A was the first in the quick service industry to commit to using only No Antibiotics Ever chicken in all its restaurants by 2019. The chicken in the kits is also trimmed and marinated, so customers can prepare a quick meal using only a few simple steps.